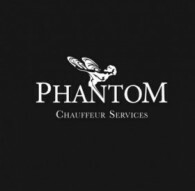 Hire luxury cars, Classic Cars, Limousines and Driving Experiences Worldwide. 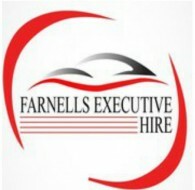 Compare and book direct with local owner for best rate and service. 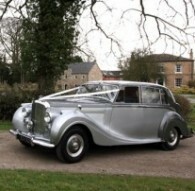 Is this venture an excuse to own, polish and share a beautiful Rolls Royce with happy people on their special day? Yes! 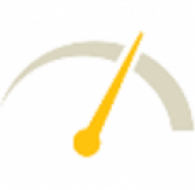 We are passionate about what we do. 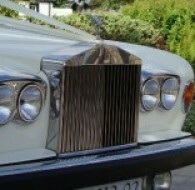 We take care of our cars and ensure they are polished maintained to a very high standard. 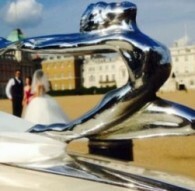 We know your wedding has to be the best day of your life. 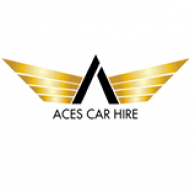 So we make sure when you choose a Great Escape car that you've got maximum flexibility to ensure it fits your plans precisely. 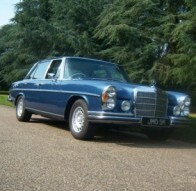 Barratts classic car hire aim to provide a professional, friendly, chauffeured service in a rare elegant car. 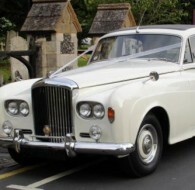 Our fleet of Vintage cars Rolls Royce, Bentleys and Daimlers provide the most luxurious & stylish way to travel. 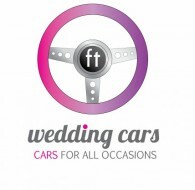 FT Wedding Cars has been offering wedding car hire since 1985. 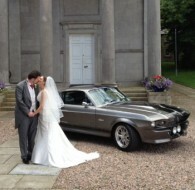 We are renowned for providing a high quality and professional service when it comes to wedding car hire. 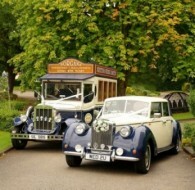 Over the years we have built up one of the largest fleet of wedding cars in Birmingham and the West Midlands. 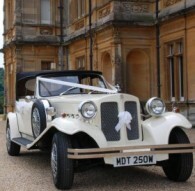 A.T Beauford have a selection of vintage, classic and modern cars and limousines available for wedding hire. 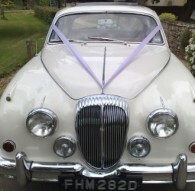 Evesham Classic Wedding Car Hire are a family run business based in Evesham, Worcestershire incorporating over 30 years of experience. 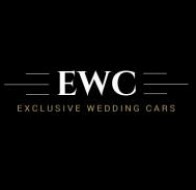 Exclusive Wedding Cars provide a range of classic & modern wedding cars along with vintage and classic VW campervans to cover a wide range of wedding styles for our growing customer base across the North East. 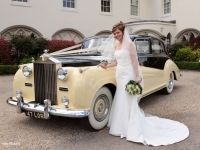 We provide the finest and most diverse choice of wedding transport perfect for the Bride, Groom, Bridesmaids and indeed the whole family.. everything from a vintage Rolls Royce to a modern Bentley to a VW Campervan or even a classic American Cadillac. 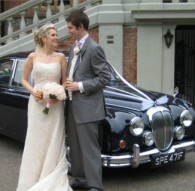 Superior Motor Cars have the finest selection of classic wedding cars in Yorkshire. 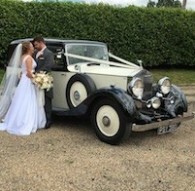 Elegance Wedding Cars are a family run business, when you book one of our cars for your special day you can feel safe in the knowledge that we will provide you with the wedding car you have seen on our website. 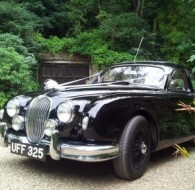 With over 300 weddings undertaken in my 1959 Jaguar I know what it takes to ensure that your day goes smoothly. 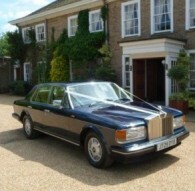 My aim is to add enjoyment to your day by driving my car for lovely people who appreciate style and luxury. 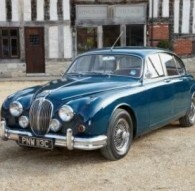 The actual Endeavour Morse TV car and Best Private Wedding Car Company LUX 2017. 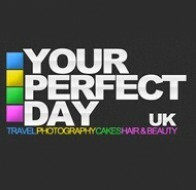 We provide top quality wedding packages supplied by Your Perfect Day UK from, chauffeured wedding cars, wedding cakes to wedding hair & beauty services. 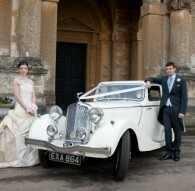 We believe that by using using us, your special wedding day, will be Your Perfect Day! 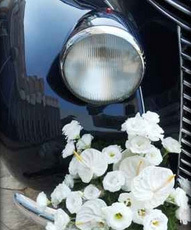 Our white wedding cars are kept in beautiful condition with leather upholstery; some have polished chrome, walnut fittings and air conditioning. 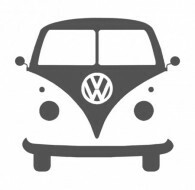 Our vehicle is one of only four of it's type in existance worldwide. 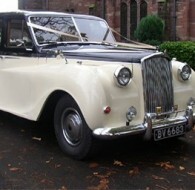 It is in it’s original factory ivory colour and condition and as such is totally unique.